Personal Training packages are priced based on your needs and requirements. 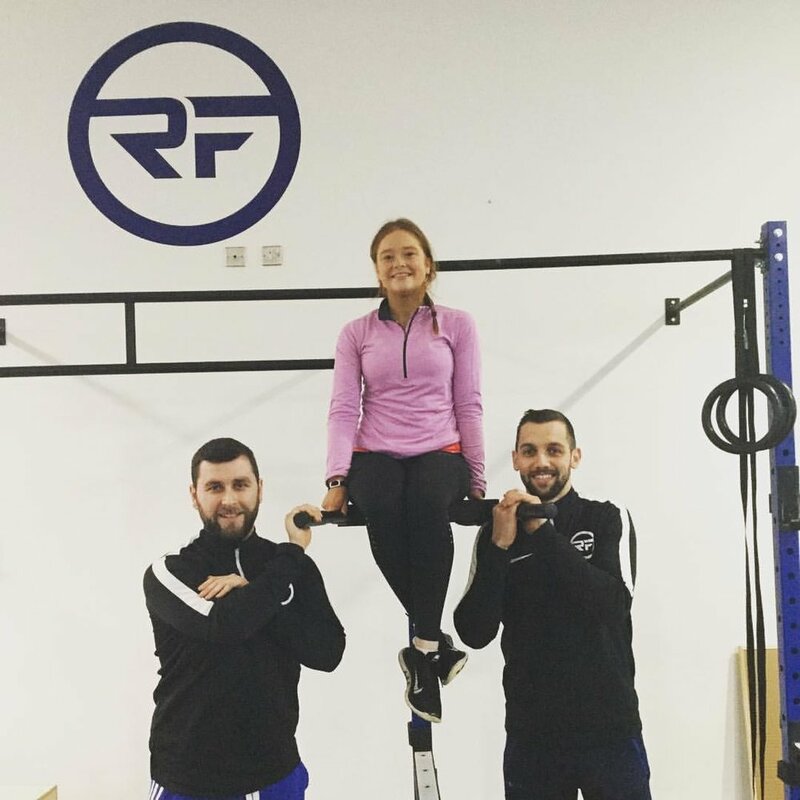 Resolution Fitness is a leading gym and Personal Training centre located at Nemo GAA Club in Cork. There is easy access to the gym from the main road, and membership costs are low. Our goal is to become the leading gym in Cork, along with the best personal training centre. Cian has always loved sports and after qualifying as a personal trainer, he began working in a gym in Cork (where he & George met). His PT client list kept growing & Cian began conditioning teams, and studied his masters. He always dreamed of opening a gym, but never expected it to become a reality as quickly as it did. Having always been a keen GAA & Soccer player, Georges passion for fitness led to him studying personal training. As he gained more experience, and clients, George decided to quit his job in a local gym, and become a free lance PT. He never expected that within a short few months of making that decision, not only would his dream become a reality, but so much more with a state of the art gym, Resolution Fitness.